Four YogaFit DVDs that I just ordered! Here are the 4 DVDs that I just ordered from YogaFit. Order right now until Friday, the 4 DVDs you get approximately 20% off, and free shipping. A YogaFit and PilatesFit combo! Powerful YogaFit postures and transitions, plus challenging core exercis es integrated seamlessly into the flow. We work the core in a variety of ways, including stabilization as well as abdominal/lower back/postural muscles strengthening and sculpting. Using the YogaFit Core Ball allows deeper activation of certain muscle groups, and adds a balance challenge to some poses. We strenthen, lengthen, stretch and sculpt the entire body in this 75 minute adavanced workout! It’s the perfect combo for YogaFit and PilatesFit fans who want one workout to meet their needs and help them reach their fitness goals. Full Body Blast: Running time 75 minutes. Super-sculpt your body from head-to-toe with YogaFit creator Beth Shaw, who shows you the ultimate yoga-inspired moves for chiseling your arms and upper body, flattening your abs and firmin g the glutes and lower body. Your muscles–and your sexiest curves–will never be the same! Master trainer Lara Anderson joins in for the best-selling lower-body segment. Feel free to perform just one segment, or link all four for the best mind-body tone-up of your life! YogaFit Basics gives you all the tools to start your YogaFit practice. Learn safe and effective warm-up, work and cool-down phases as you move through basic postures. Create a strong foundation while getting a workout. This 70 minute, basics DVD prepares you for the more advanced videos. It’s perfect for any age or flexibility level and modifications and options are given on all poses. Alleviate your back tension with the special segment dedicated to developing a healthy back. Chrys Kub, YogaFit Master Trainer and creator of the YogaFit Therapy program, focuses on flexibility, mobility, and core stability to create a healthy back. There is also a Total Core bonus segment where Rose Zahn, creator of PilatesFit, addresses the core muscles to help strengthen weak muscles and stretch tight muscles. Active Advanced: Intermediate to advanced fitness level. You asked for it, you got it! Amp up your strength, increase flexibility and stoke your stamina with this challenging flow yoga practice guaranteed to tak e your practice to the next level! With the glorious San Jacinto Mountains as the backdrop for this strong and flowing practice, YogaFit founder Beth Shaw and her master trainers help you gain confidence and build heat and power from the inside out. YogaFit Deep Breathing and also the Safety and Alignment Principles for all yoga practitioners. 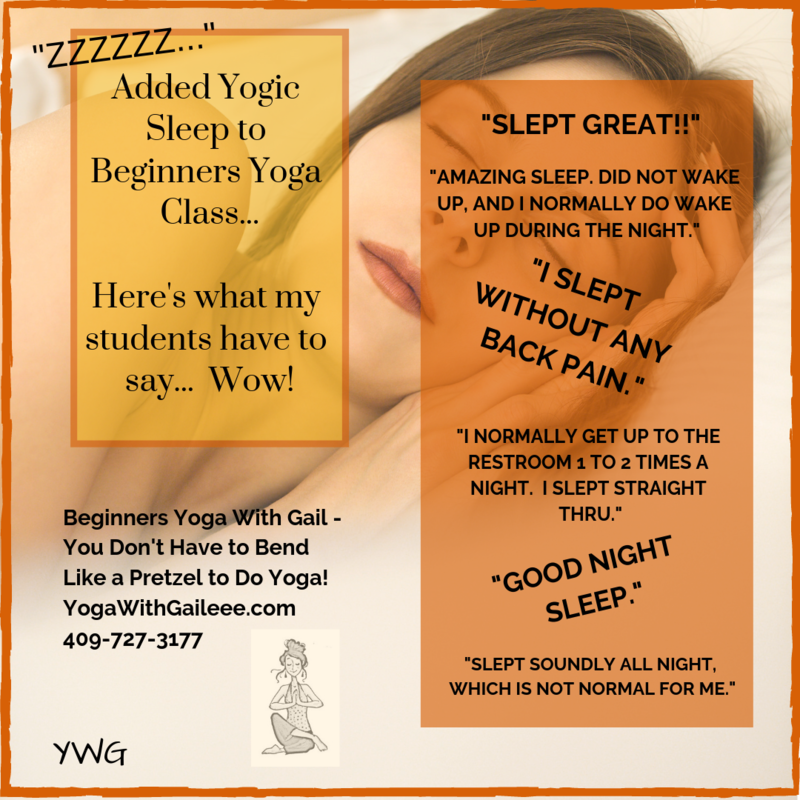 Finally, experience the mood-altering, deep relaxation that comes after an intensive yoga practice! Includes YogaFit Level 2, Level 3 and Level 4 postures. Posted on May 26, 2009 by yogawithgaileee. This entry was posted in Active Advanced, Full Body Blast, PilatesFit, YogaFit DVDs. Bookmark the permalink. ← The Yoga Giveaway Contest Winner is…..